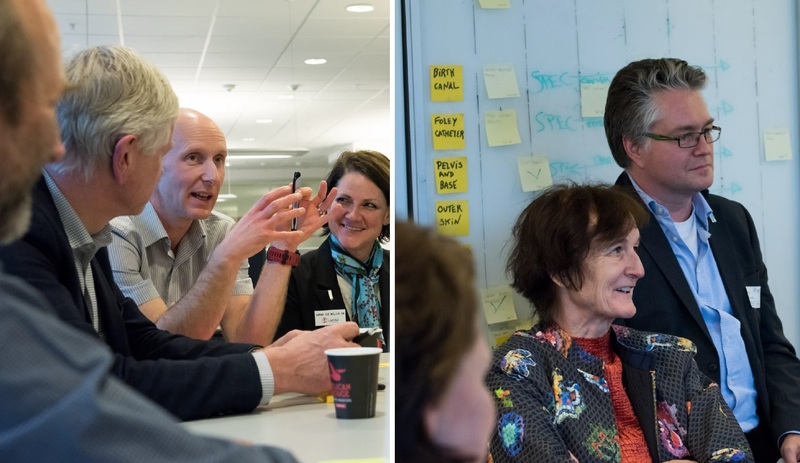 Last week WFSA President-Elect Dr Jannicke Mellin-Olsen,WFSA CEO Julian Gore-Booth, SAFE Trainer Dr Dave Snell, and Lifebox representatives Dr Iain Wilson and Dr Jared Forrester, travelled to Laerdal HQ in Stavanger, Norway to learn more about the organisation and the important role it is playing in mother and child health across the world. The Laerdal Foundation was announced as a WFSA Global Impact Partner in August 2016, at the opening ceremony of the World Congress of Anaesthesiologists (WCA) in Hong Kong. Global Impact Partners work with the WFSA and other stakeholders to implement anaesthesia patient safety programmes in specific countries where access to safe anaesthesia is particularly limited. Laerdal will focus on SAFE (Safer Anaesthesia From Education) training in obstetric anaesthesia in Tanzania, Zimbabwe, Bangladesh, and Nepal. The visit kicked off with workshops and a WFSA presentation on the need for safer surgery and anaesthesia scale-up in low and middle income countries, as well as an update on the status of the Safe Anaesthesia For Everybody - Today “SAFE-T” campaign, of which Laerdal Global Health is a member. The Laerdal team shared lessons learned from their work on “Helping Babies Breathe” and “Helping Mothers Survive” programmes. 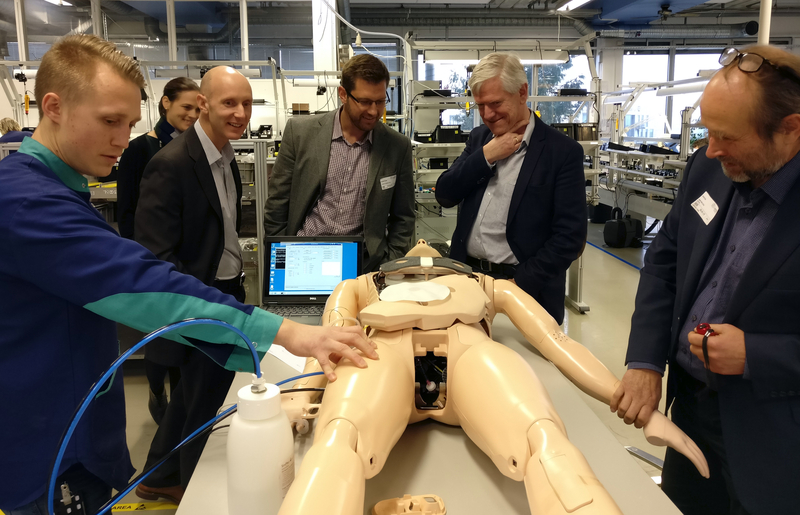 The WFSA were then welcomed into the SAFER (Stavanger Acute medicine Foundation for Education and Research) Simulation Centre and enjoyed seeing training simulations and Laerdal training mannequins in action, as well as a visit to the factory where all of the mannequins are made. This was a great opportunity for Dr Jared Forrester to discuss Lifebox’s plans for low-cost head torches for use in surgery when the power goes out, and learn from Laerdal’s manufacturing expertise. 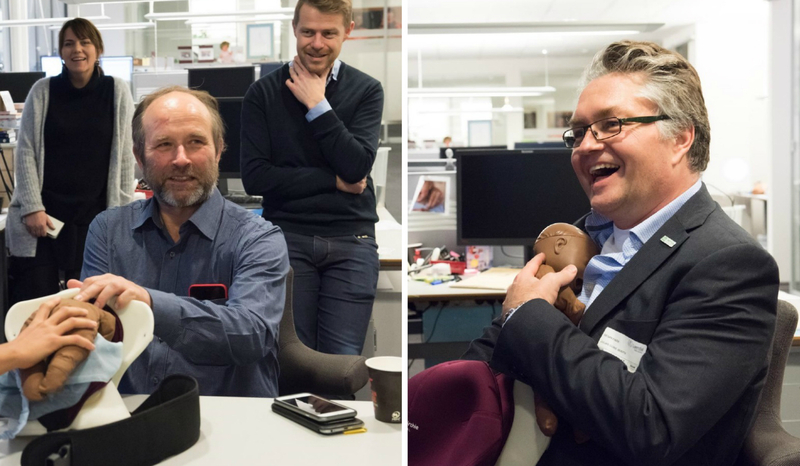 Another highlight of the visit was the Laerdal Global Health presentation and seeing the Laerdal illustrator team in action.The incredible team create training aides for "Helping Babies Breathe” and “Helping Mothers Survive”, using visual representations which are displayed alongside written tutorials and guidelines, to maximise the effectiveness of the training. Overall the trip to Laerdal HQ was a wonderful experience. 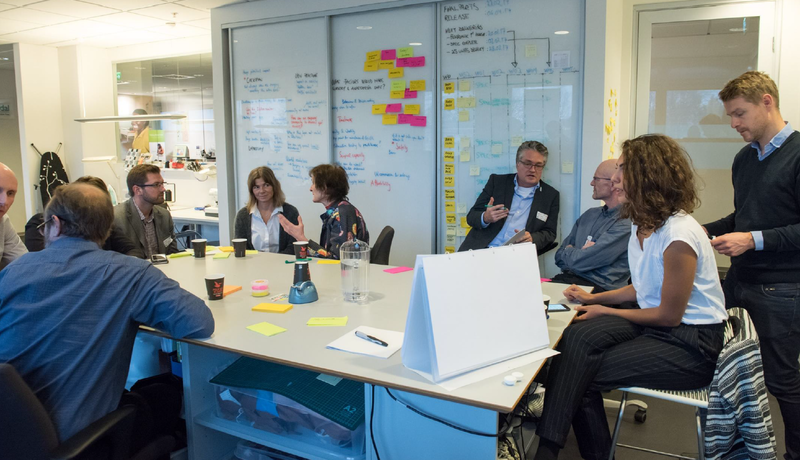 It allowed both organisations to learn from one another and better understand how they can most effectively collaborate. 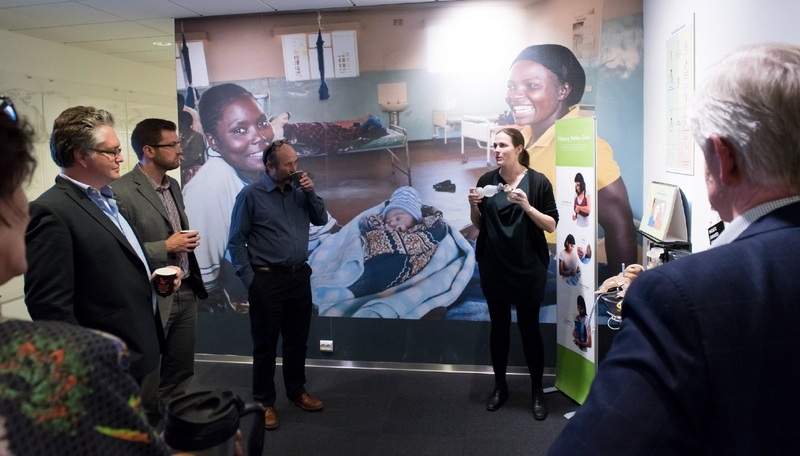 The WFSA was particularly impressed with the Laerdal Foundation’s high calibre education materials, as well as their passion for delivering the highest quality training and refresher training in order to have a substantial impact on mothers and babies around the world. The WFSA is looking forward to delivering SAFE courses in Tanzania, Zimbabwe, Bangladesh, and Nepal later this year with the support of the Laerdal Foundation. These courses will strengthen obstetric anaesthesia care in each country and save the lives of many women and babies. More to follow as the courses are rolled out in the coming months!